Waltzing Matilda: Become a backer today! 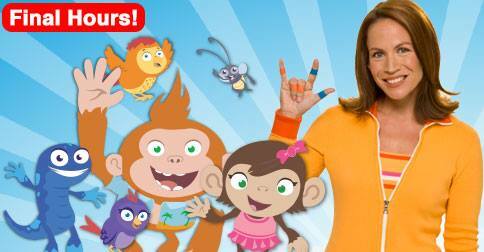 Please consider supporting these amazing people who are trying their hardest to make smarter shows for little ones to enjoy even though the television execs told them nobody wants that. Who doesn't want intelligent fun shows for their little ones with songs that don't make you want to stab your ears? Cupcake loves the first three episodes. I sure hope there will be more. You can watch the first three episodes in their entirety on YouTube right now!